Links golf in Wales sometimes gets lost in the shadows of the great Scottish and Irish venues – and that’s something I’m more than happy to address. So here I am on a four-day tour of South Wales taking in some of the region’s great links courses. 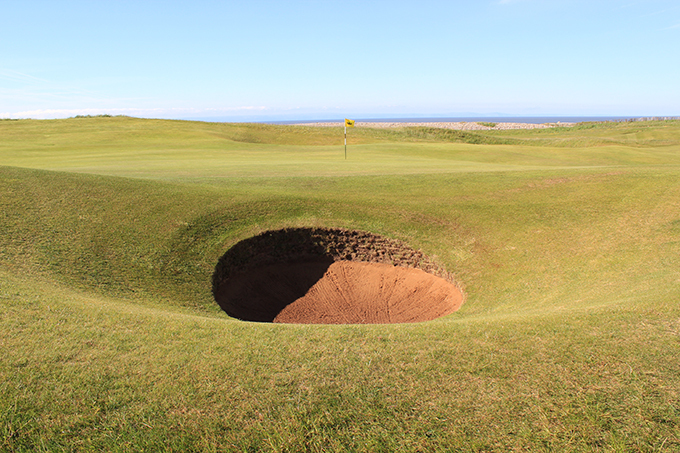 Leading the way is Royal Porthcawl, which sits comfortably in Golf Monthly’s Top 100 courses. But there are plenty of other tracks in this beautiful part of the world for you to enjoy – hidden gems like Cardigan, Southern Down and Newport Links plus well-known courses like Pyle and Kenfig, Pennard and Ashburnham. Add in some stunning hotels, great local produce and jaw-dropping vistas – along with a warm welcome – and it’s the destination of any golfer’s dreams. 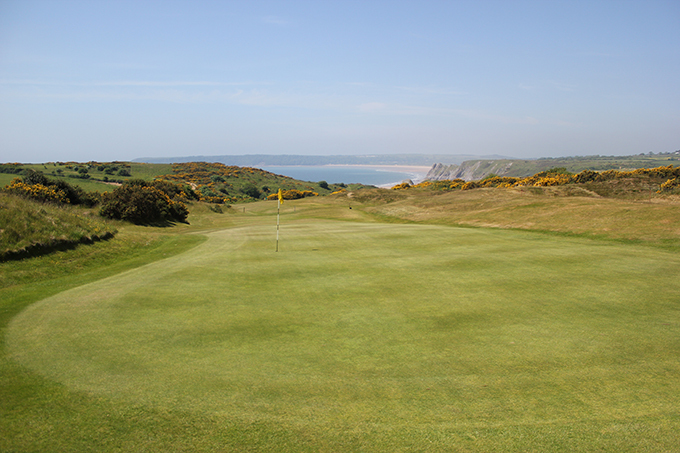 The good news is if you go at the right time of year and day, you could be the only golfer/fourball out there, which is great news when you want to stand on the back tee at the 14th of Pennard Golf Club and just take in that view over to Three Cliffs Bay on the Gower Peninsula. It’s moments like these that you’ll want to share, so make sure you have your camera or iPhone at the ready for this trip.